Most children seem to hate learning math, so a group of ex-Googlers have taken on the challenge of making the chore fun and engaging. 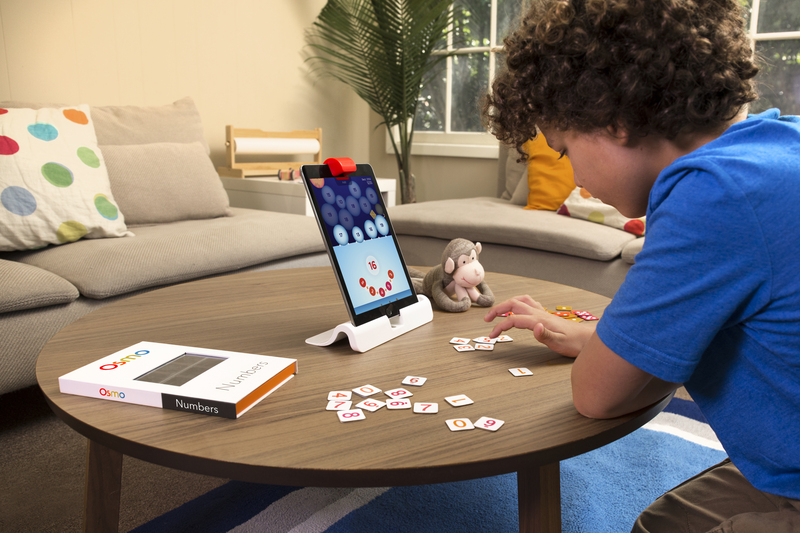 In a world that’s usually full of worksheets and rote memorization, Numbers for Osmo turns math into a creative and interactive experience allowing kids to experiment while they’re learning. The game is an under-the-sea themed adventure, and children need to release the fish captured in numbered bubbles back into the water. Using physical number tiles in front of the iPad, your kids must create an equation that reaches the correct integer shown on the tablet. Once they get the right number, the bubble pops and the fish is released. Check out how the game works in the video below, or click here if it fails to load. Pramod Sharma, the CEO and co-founder of Osmo, has a strong vision for where Osmo Numbers should go. Just as gifted hip hop musicians can spontaneously create rhymes, we envision a world where kids have a strong math sense and can put together computations in such a manner — we call it freestyle math. Math was the number one requested experience from our users and we’ve designed Osmo Numbers to foster this freestyle thinking in kids and make it fun to truly understand math and apply it in free-form. 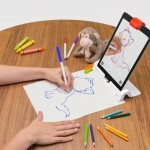 More than 4,000 schools and 100,000 households around the world are using Osmo for other subjects, and the addition of math should make the hybrid physical and digital learning tool even more useful. 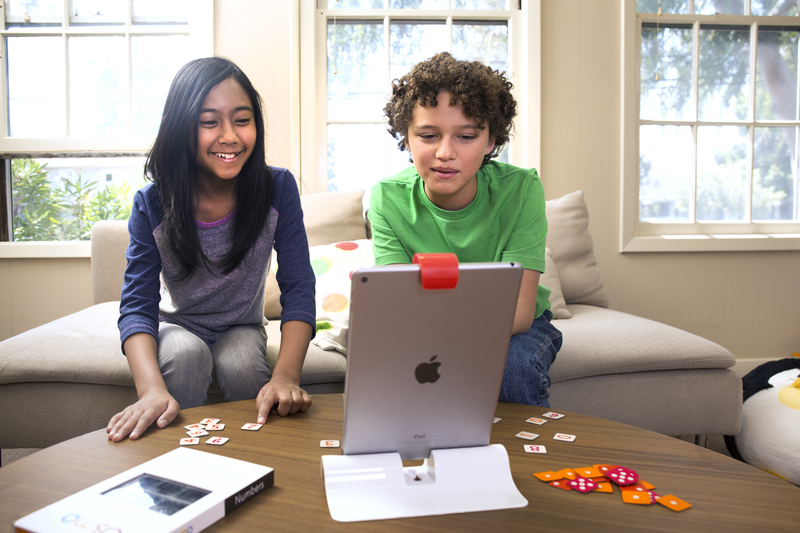 The Osmo Genius Kit, which includes the tiles for Numbers, is available from the company’s Web page and at Apple retail stores. If you just need the Numbers kit, you can order that for $29.99. 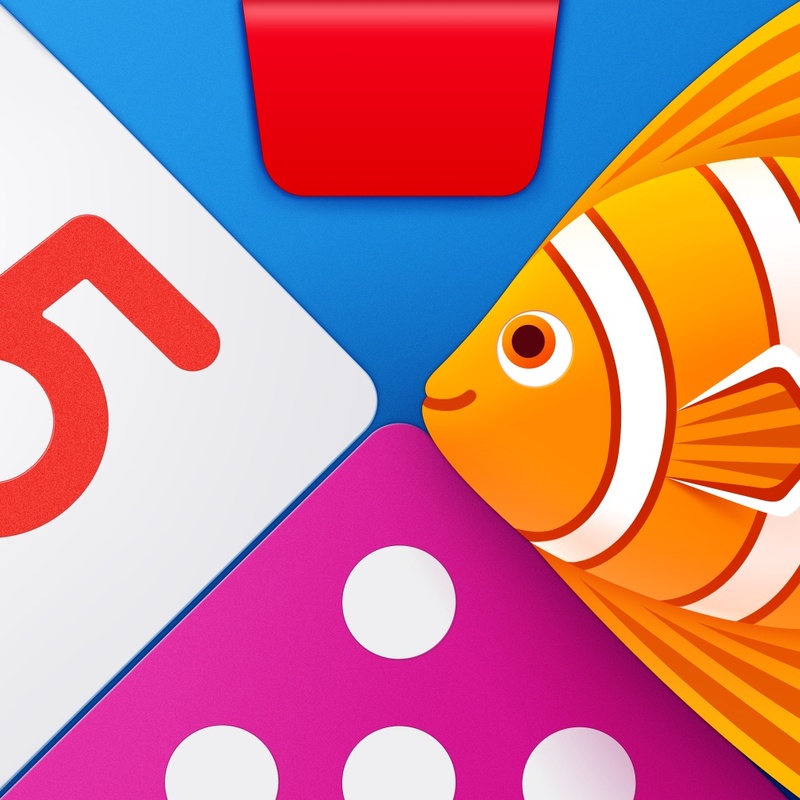 The Numbers for Osmo app is available for the iPad for free on the App Store. 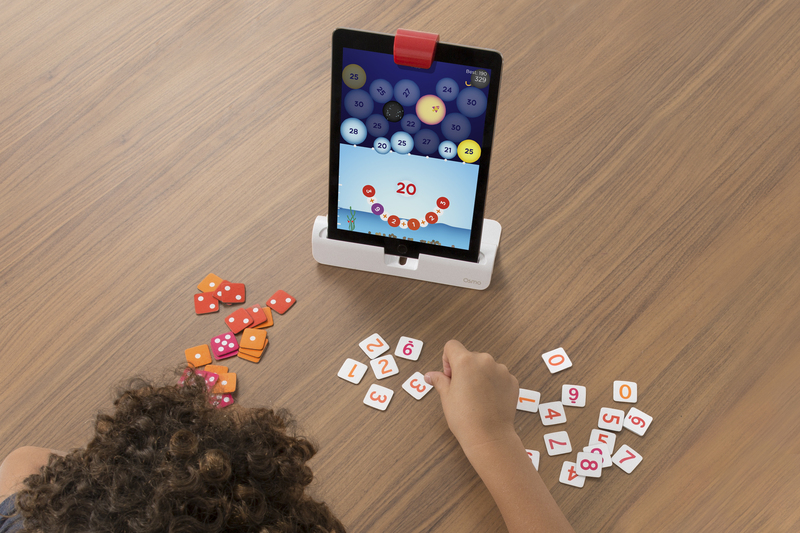 Numbers for Osmo looks like a promising and fun way to teach math, and I’m glad to see better learning options integrating with the iPad.